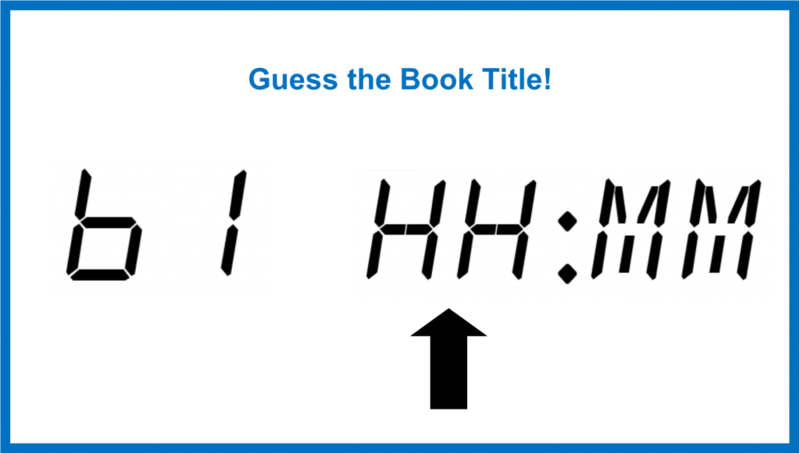 Can you guess the title of this bestselling author? Answer posted next week. Feeling inspired? Create your own Winter themed Rebus Puzzle and enter our competition. This entry was posted in Competitions, Fiction, Recommended Reading by Parra Reader. Bookmark the permalink.